It’s official! 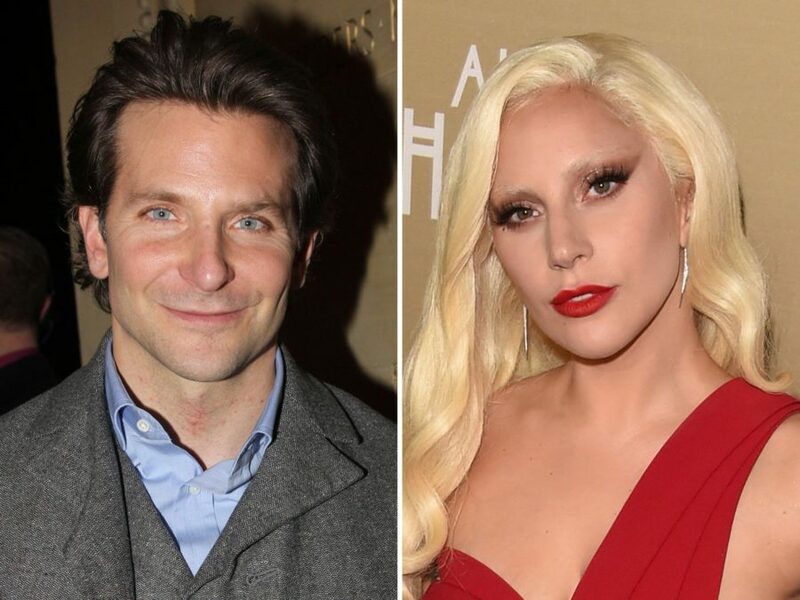 Tony and Oscar nominee Bradley Cooper will direct and appear in A Star Is Born…opposite Lady Gaga. According to Deadline, production on the Warner Bros project will start early next year in California. The long-in-the-works remake had at one point Clint Eastwood to helm and Beyoncé attached to star. Gaga will pen new music for the film. Fall in love with Garland's version of "The Man That Got Away" all over again below!